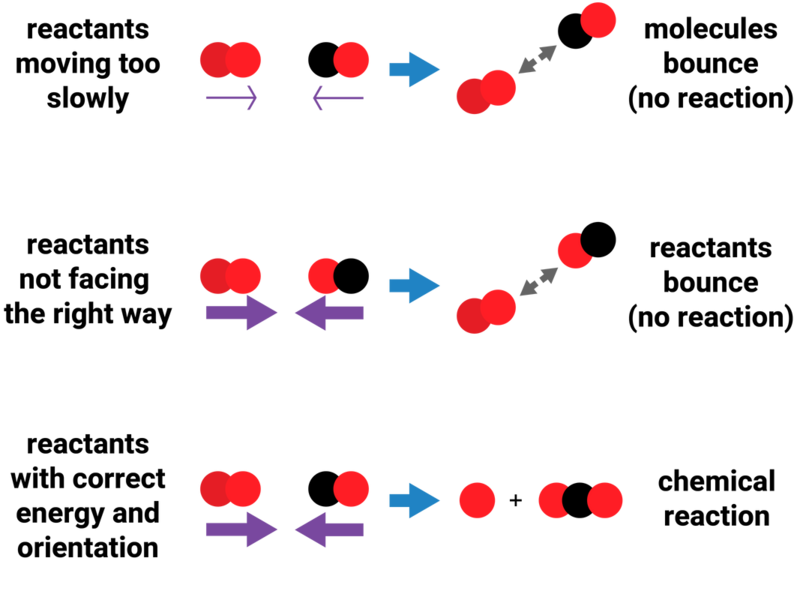 Chemical reactions take place when the reactant particles collide together, and then form new products. 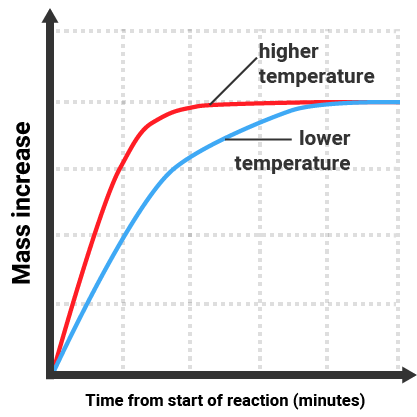 Rates of reaction are increased when the frequency and/or the energy of collisions is increased. 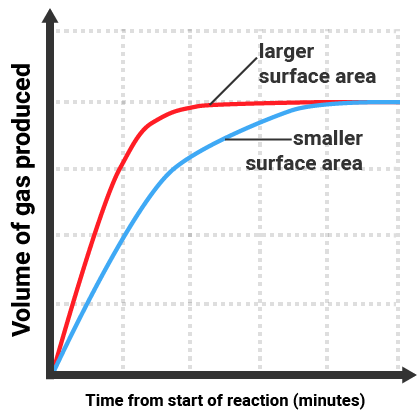 Increasing the concentration/pressure of reactants, increases the amount of particles in a given volume. This leads to more frequent, successful collisions and so the rate of reaction increases. 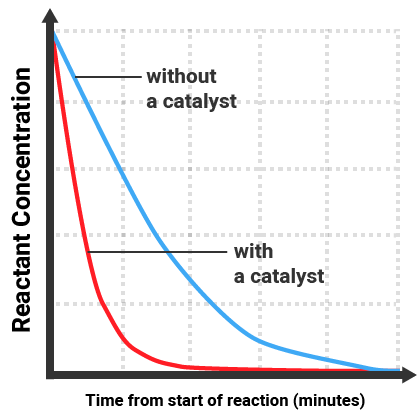 Catalysts are substances that speed up the rate of a reaction without altering the products of the reaction, being itself unchanged chemically (and in mass) at the end of the reaction. 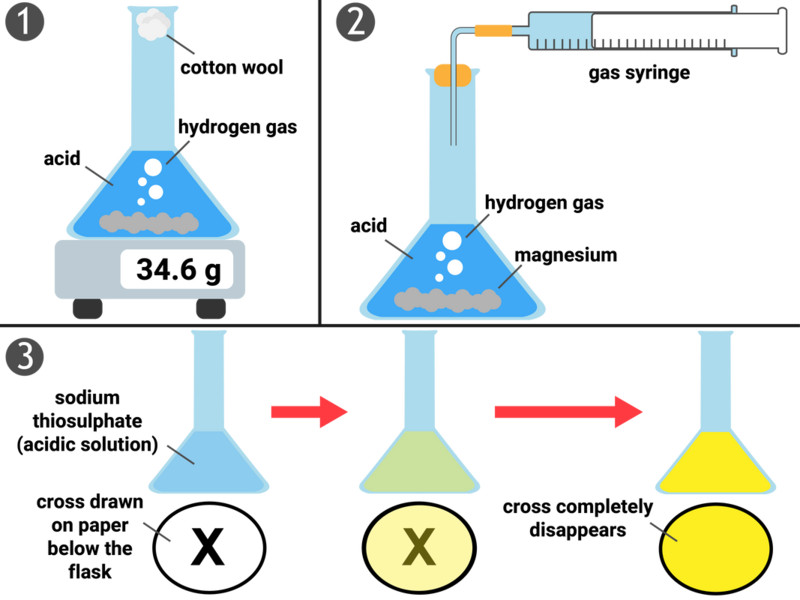 They provide an an alternative pathway for a reaction, reducing the activation energy of the reaction - causing more frequent, successful collisions and so the rate of reaction increases. 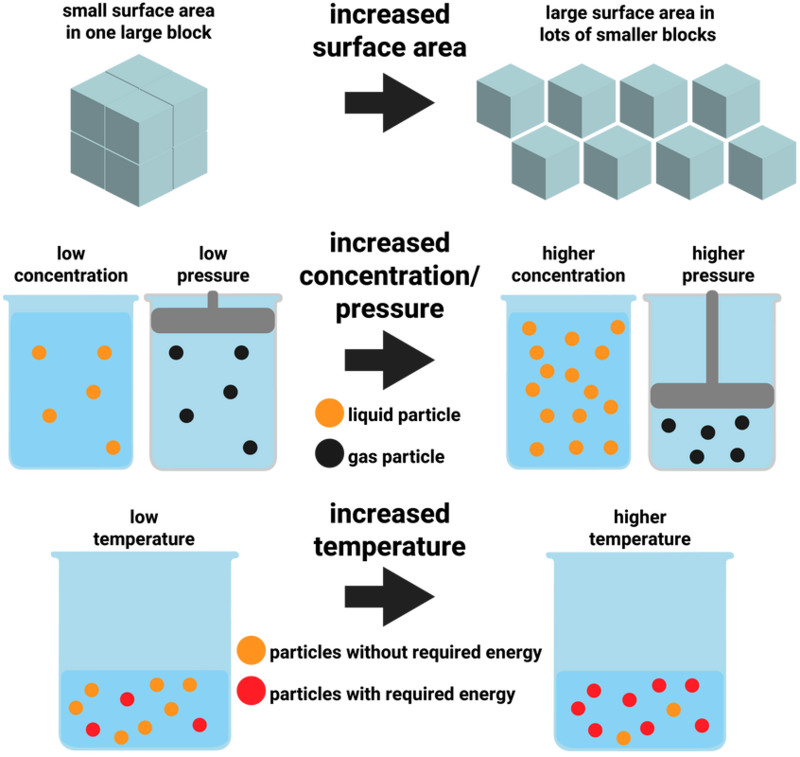 Enzymes are biological catalysts and are used in the production of alcoholic drinks (among other things).